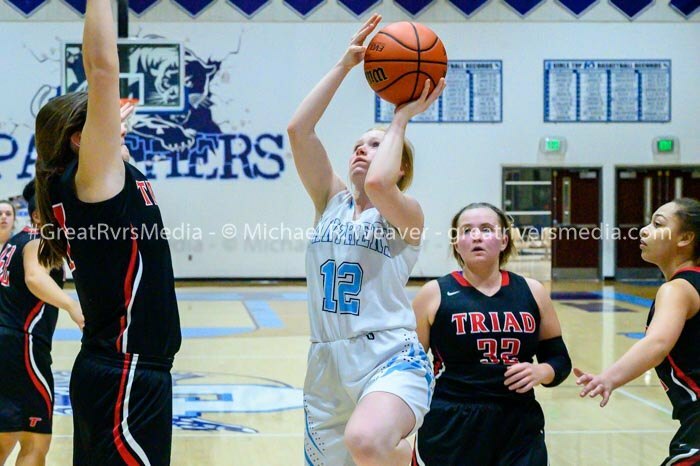 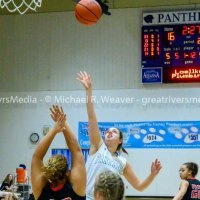 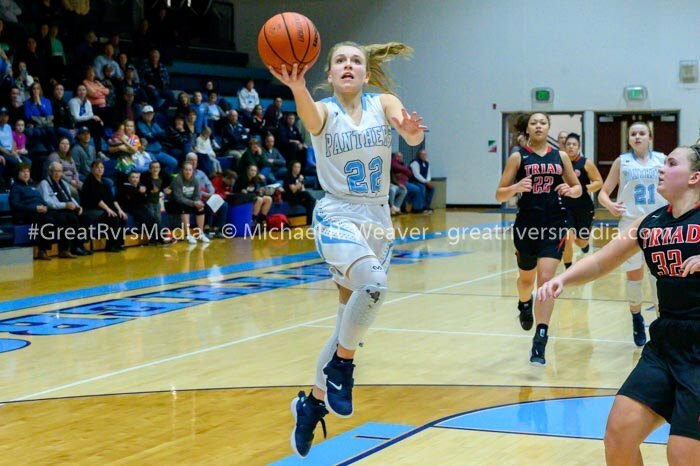 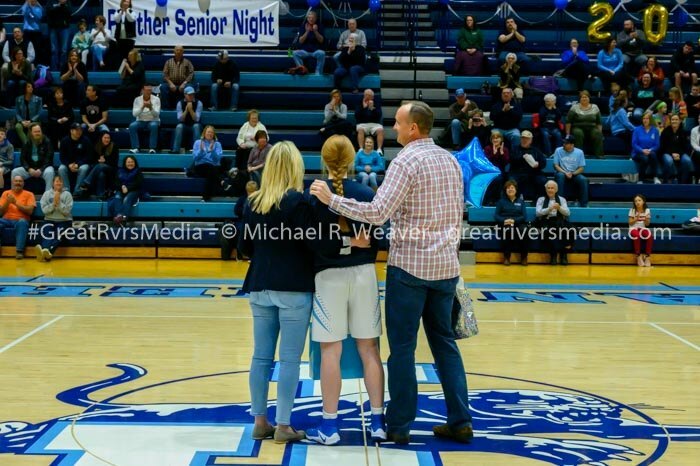 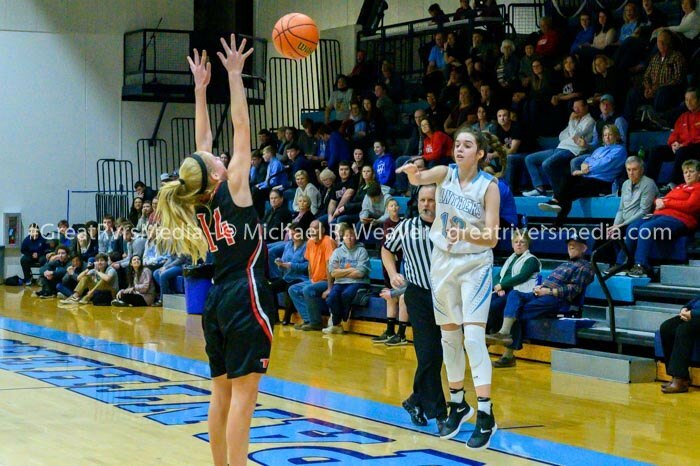 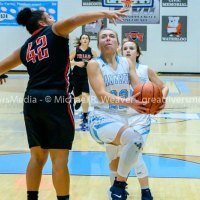 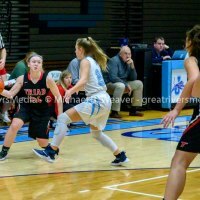 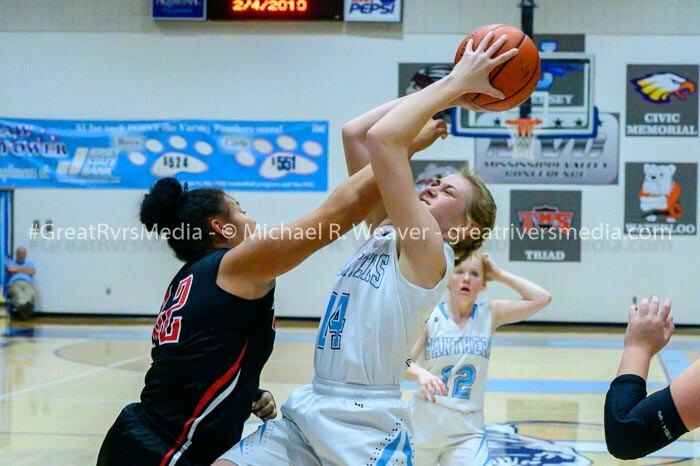 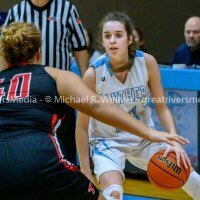 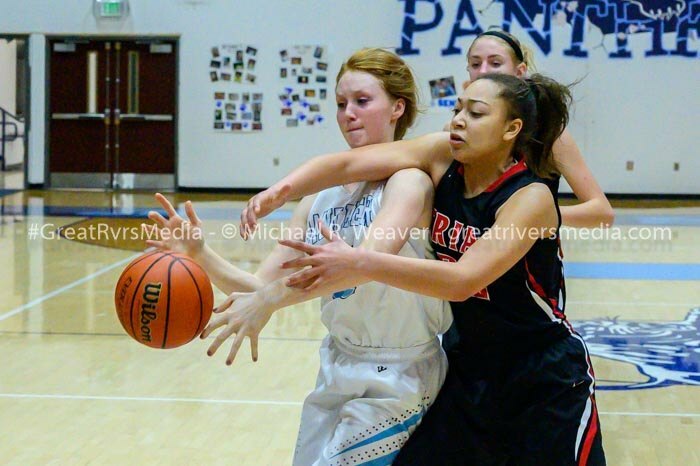 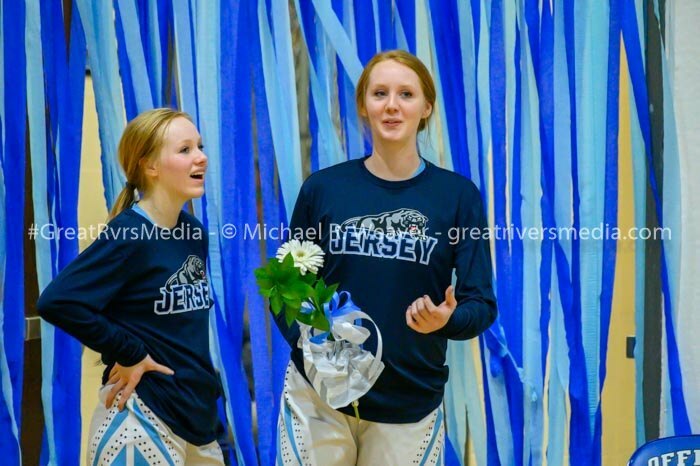 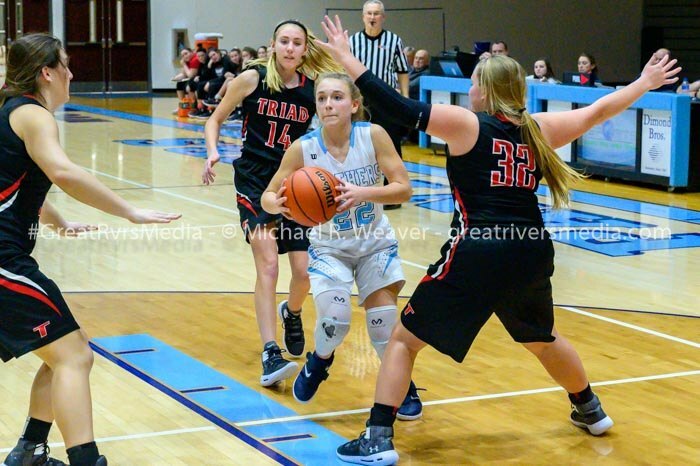 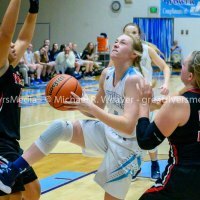 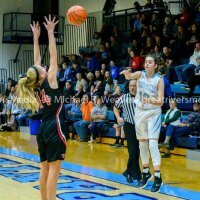 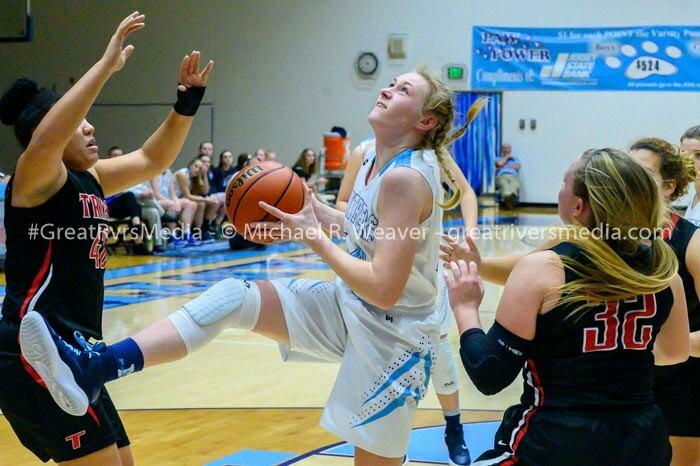 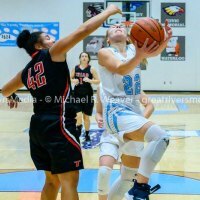 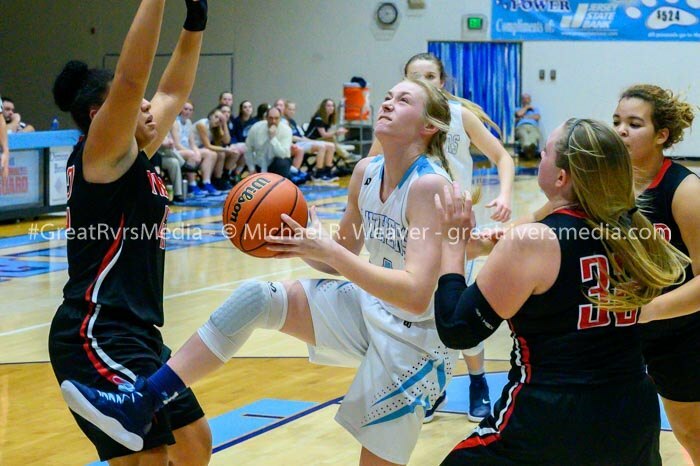 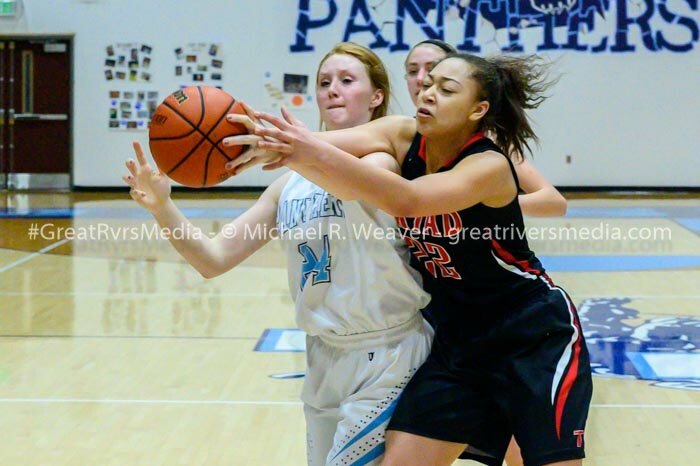 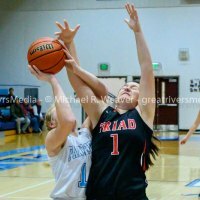 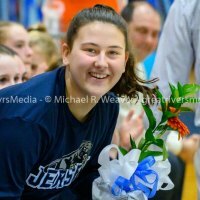 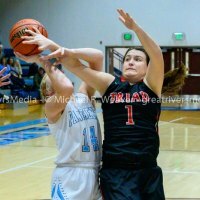 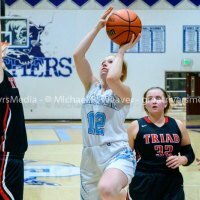 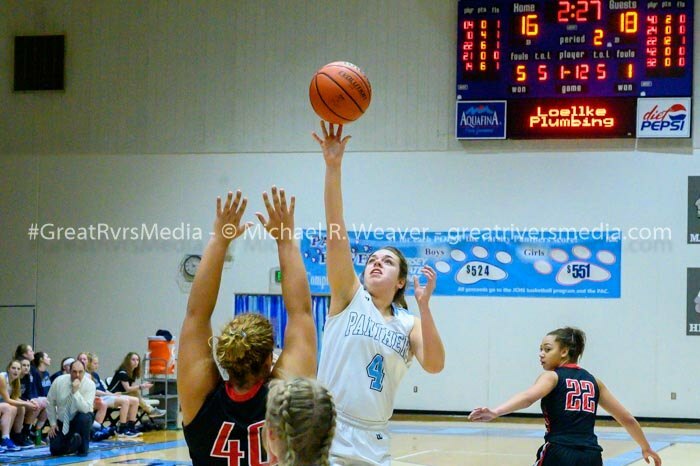 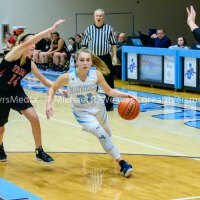 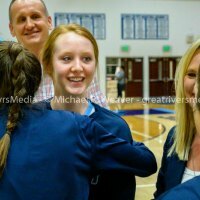 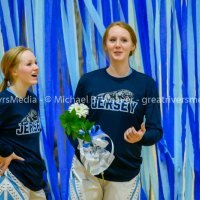 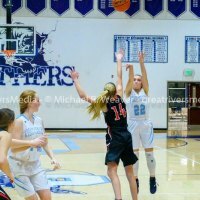 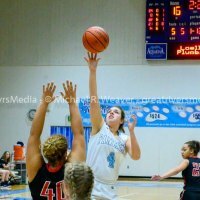 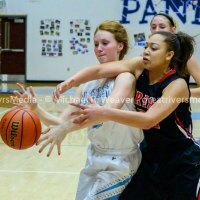 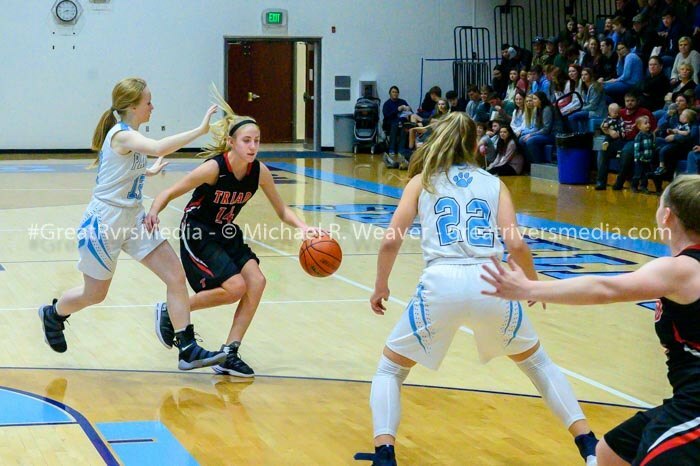 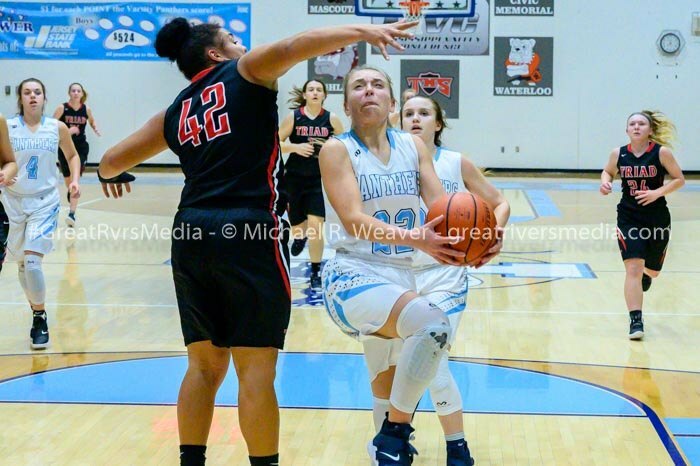 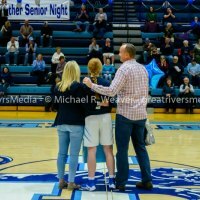 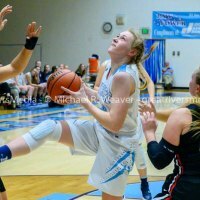 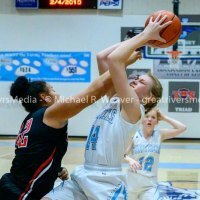 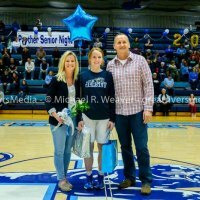 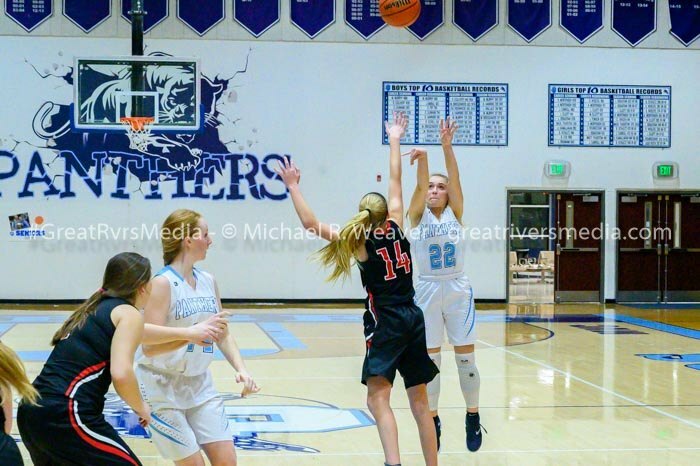 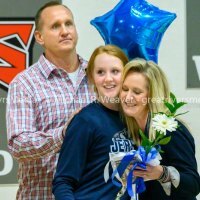 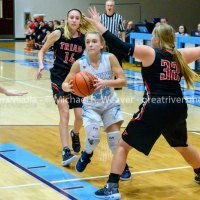 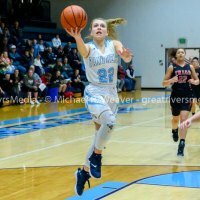 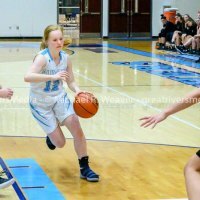 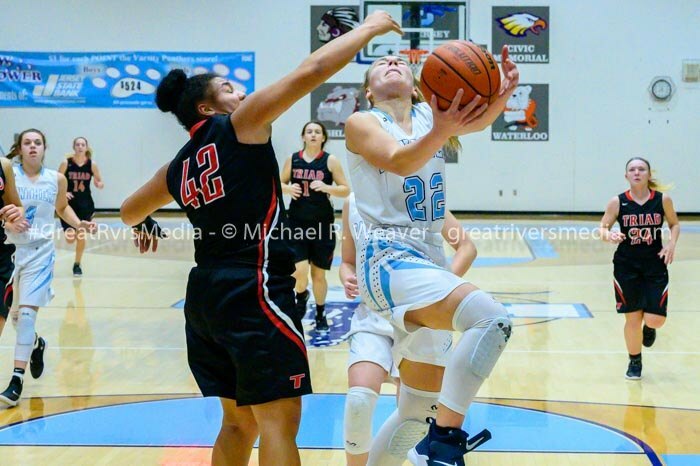 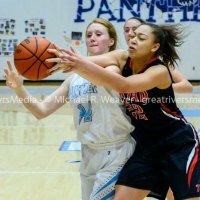 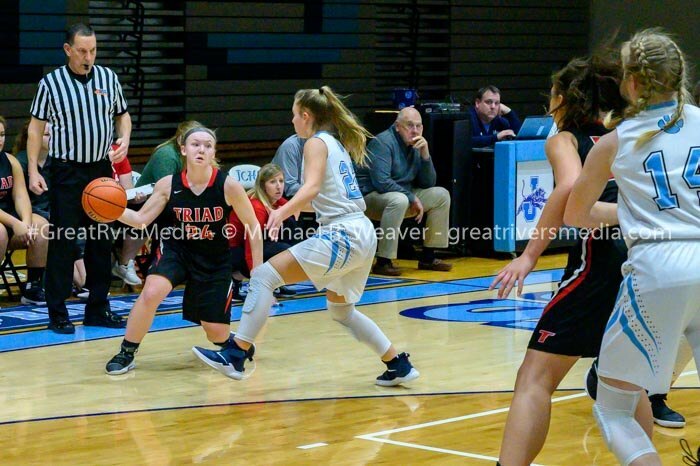 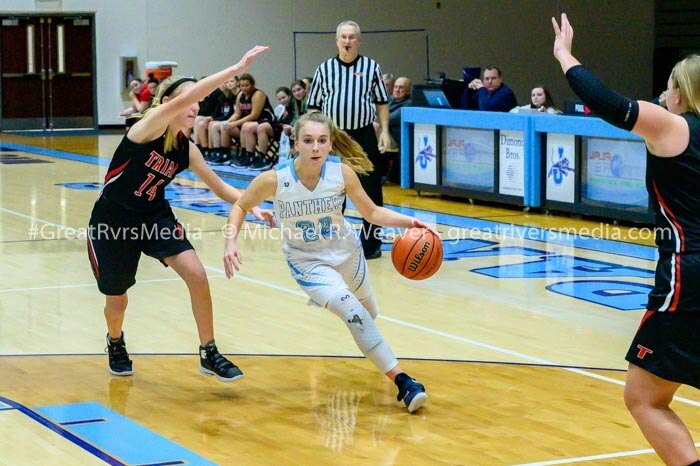 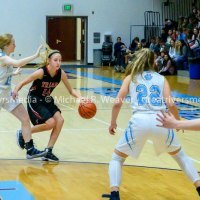 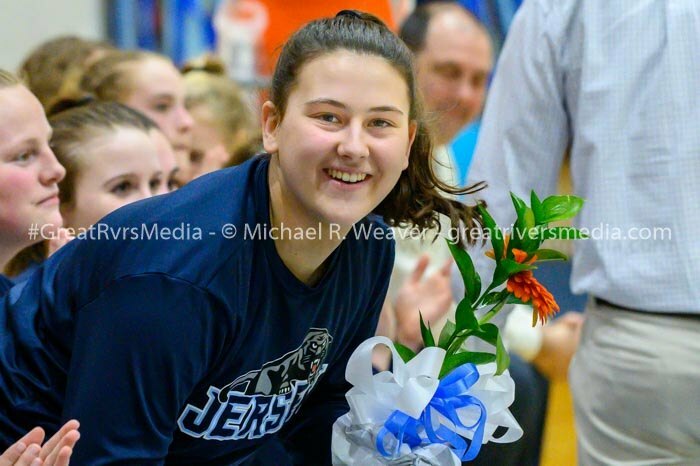 JERSEYVILLE - Jersey’s girls basketball team marked Senior Night in style with a 56-41 thumping of Triad at home Monday. 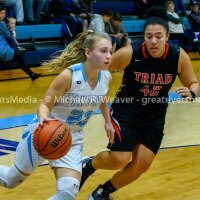 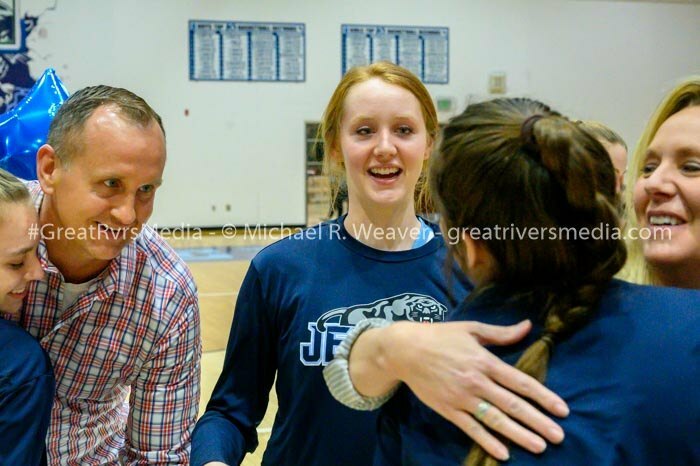 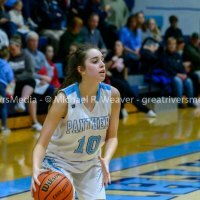 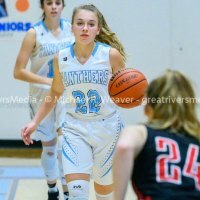 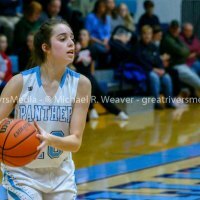 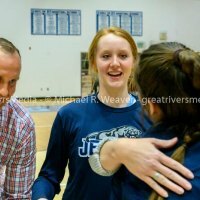 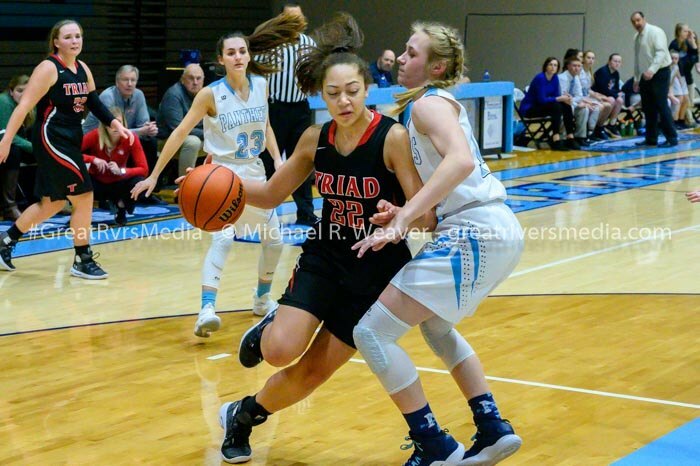 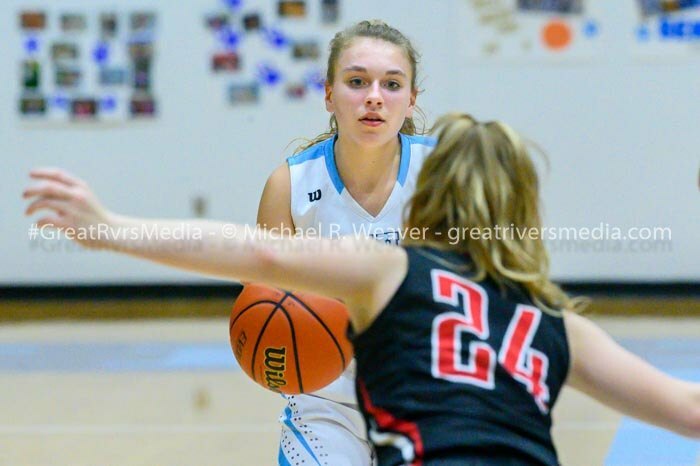 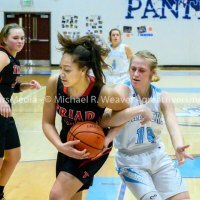 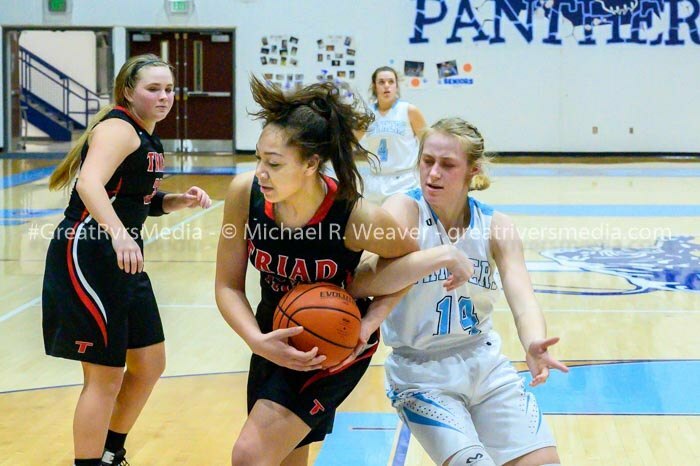 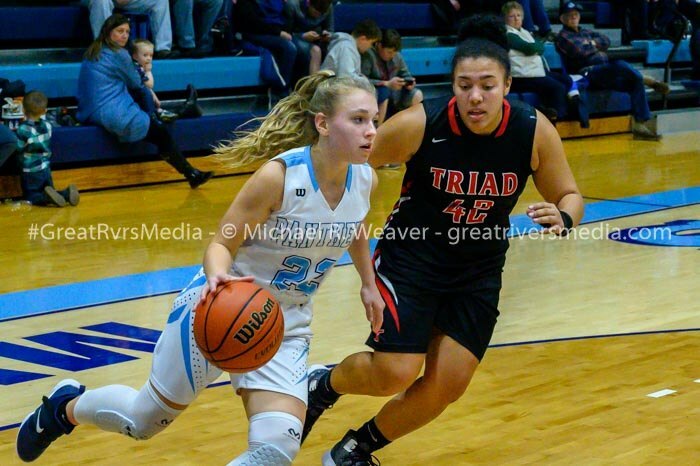 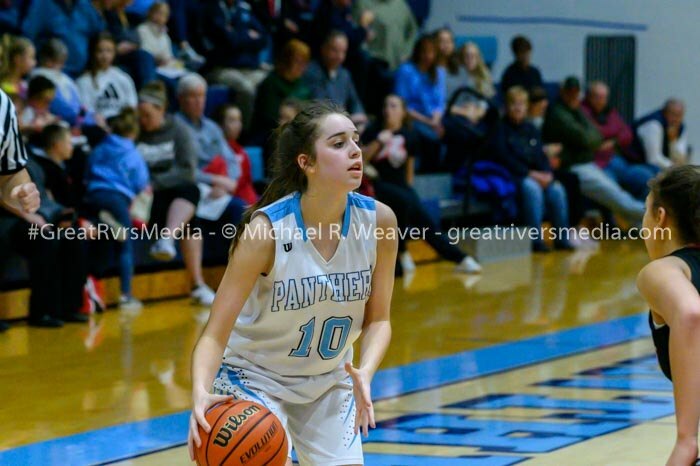 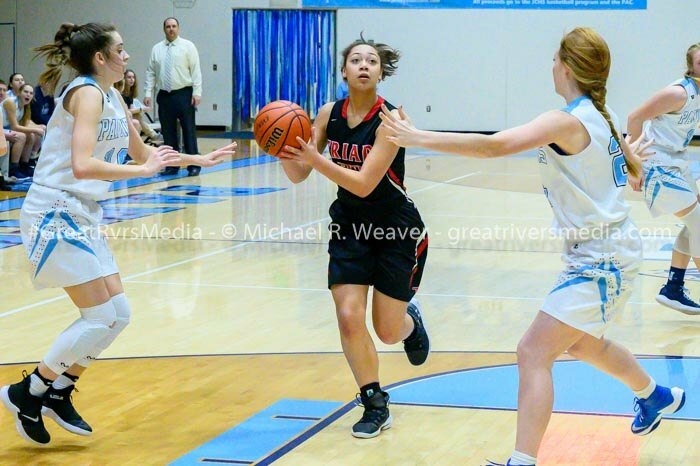 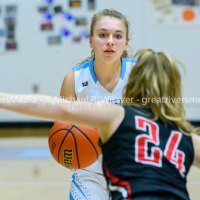 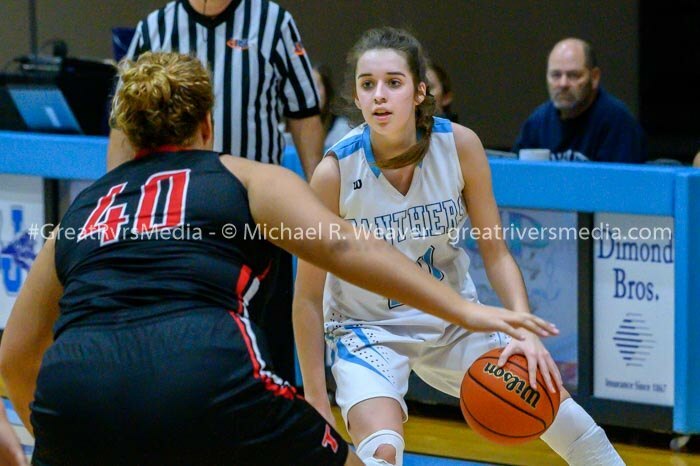 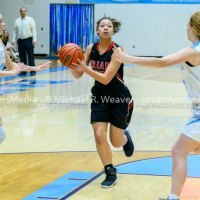 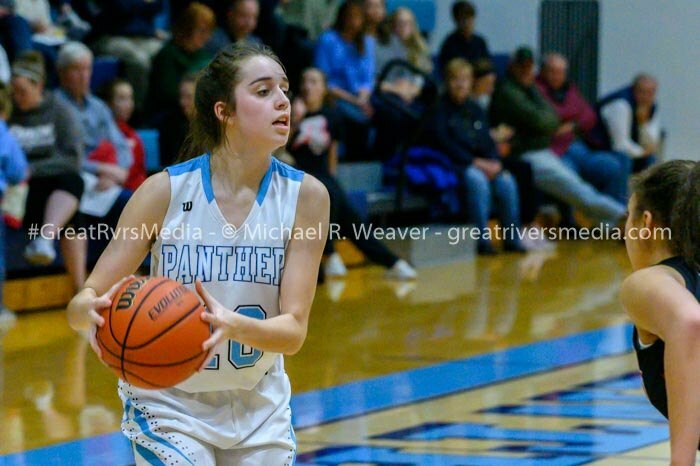 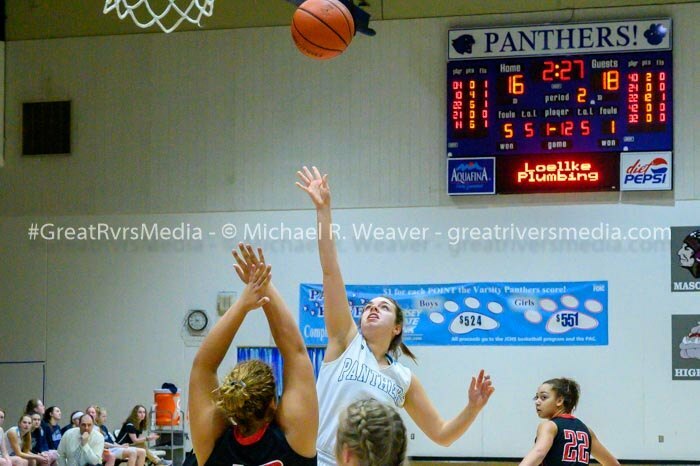 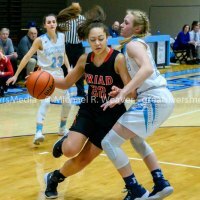 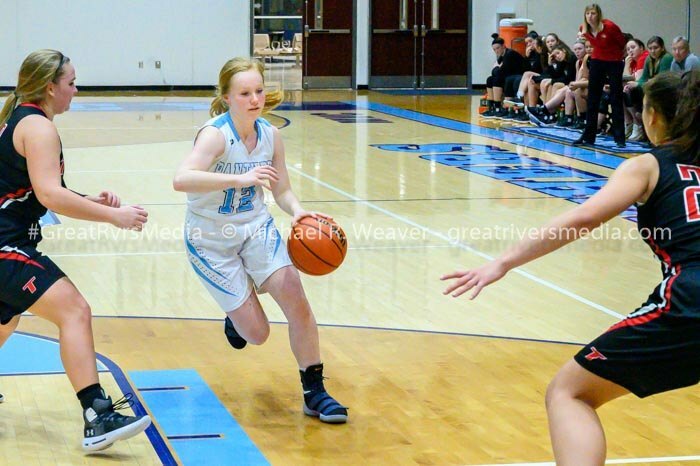 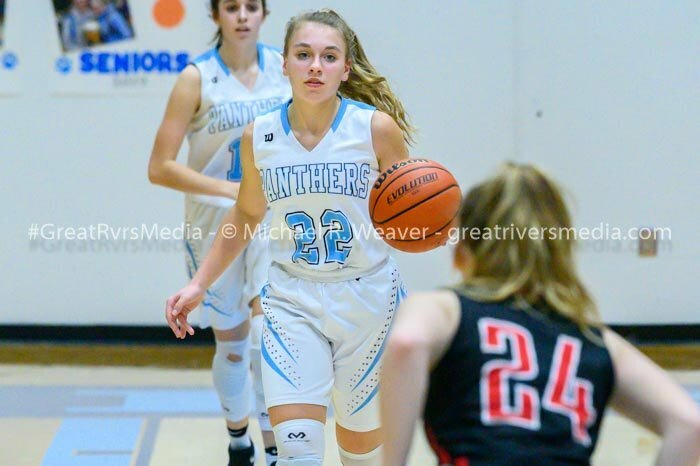 Clare Breden led Jersey with 21 points, Abby Manns had 11 and Lauren Brown scored 10 as the Panthers defeated Triad at home. 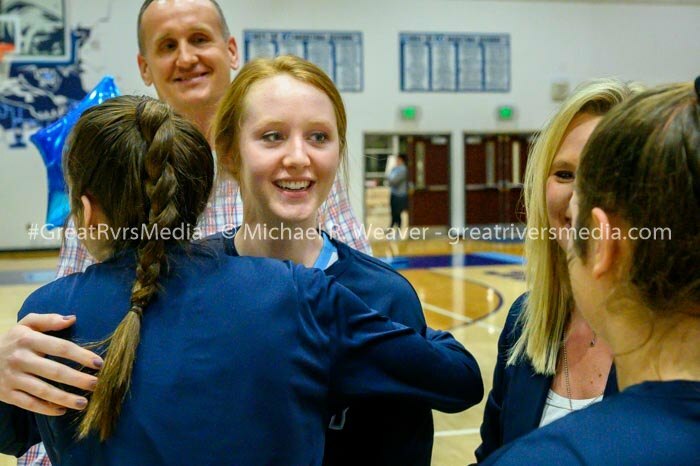 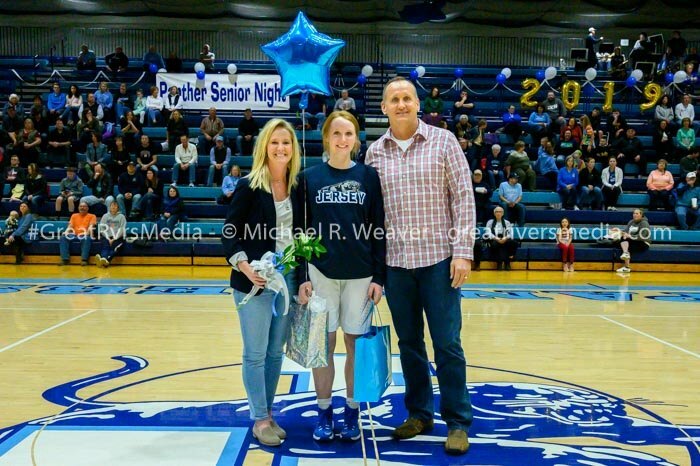 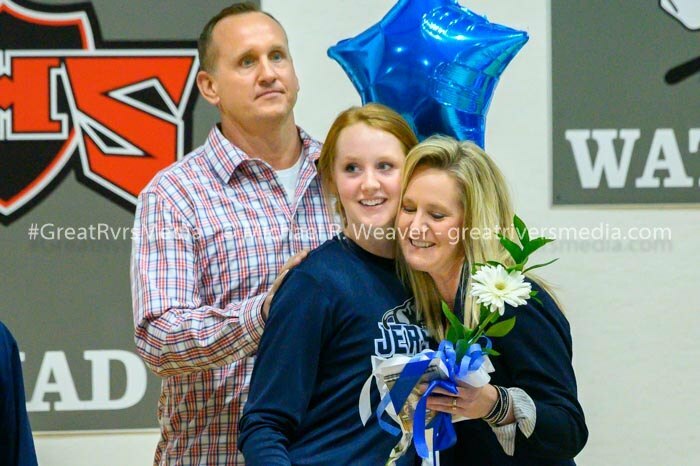 Breden topped the 1,000-point mark in the Senior Night contest Monday night. 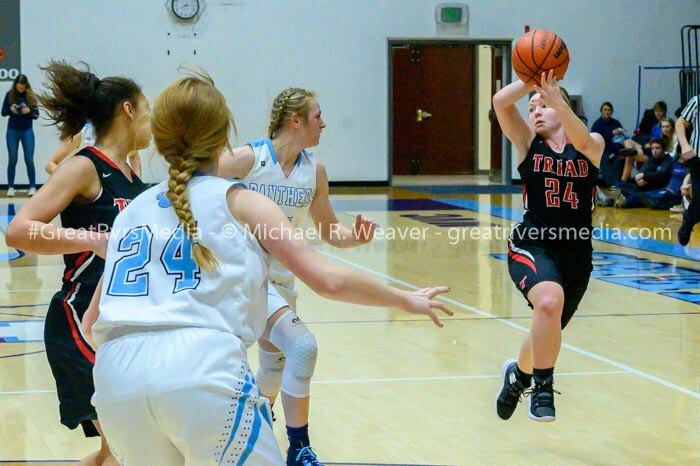 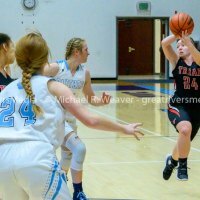 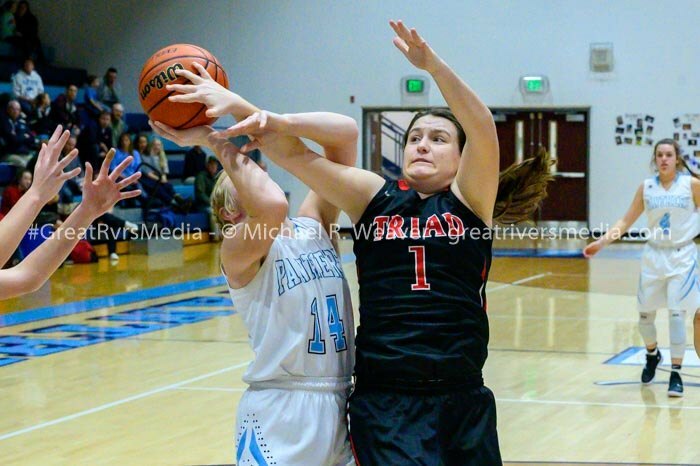 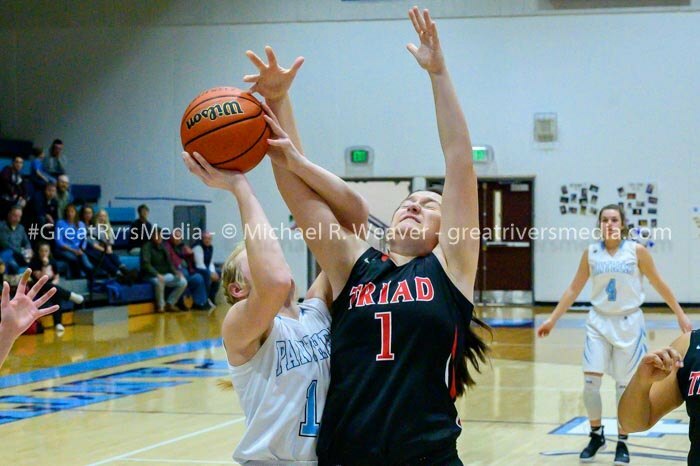 Alyssa Powell led the Knights with 18 points, while Ali Barisch had six points. 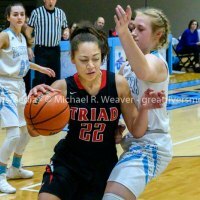 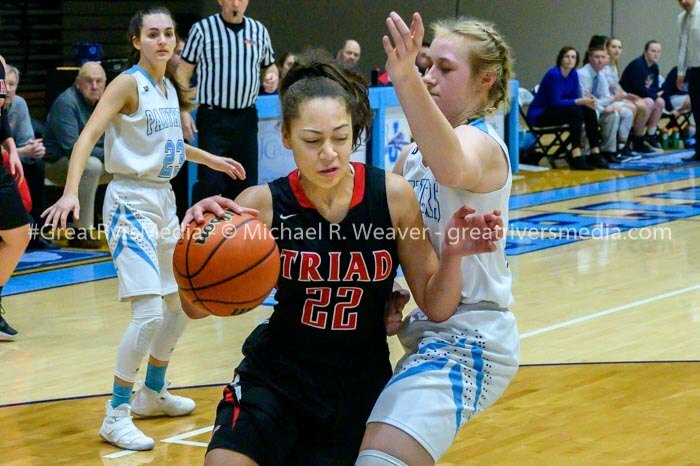 Jersey is now 21-7 on the year, while Triad drops to 12-14.